The Land Trust received naming suggestions, ranging from the tongue-in-cheek (I Ain’t Bluffin’ Bluffs and Carpy Diem) to activist (People’s Bluffs! ), from more than eighty people over a six week period. Rincon Bluffs was one of the most popular suggestions. “Corner” or “nook” in Spanish, rincon in English has come to be known as an alcove or angular recess in a cliff. Most of us, however, associate the word with one of the most famous surf spots in California, known around the world for its well-formed waves and long rides. 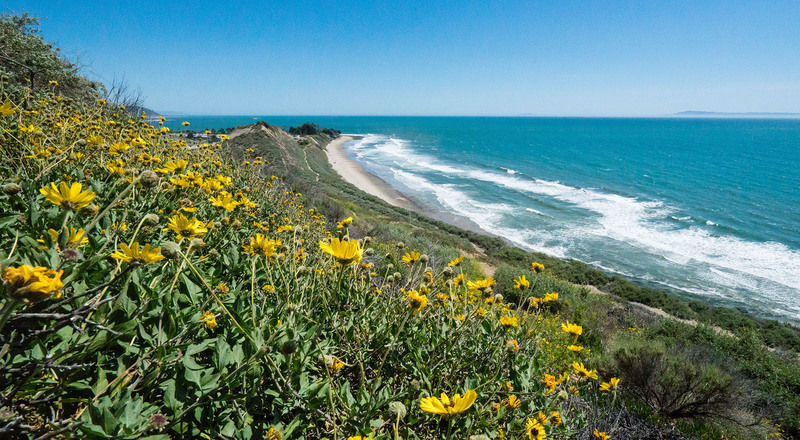 The property, overlooking Rincon, is one of the last remaining undeveloped coastal properties between the western edges of Goleta and the Ventura County line. 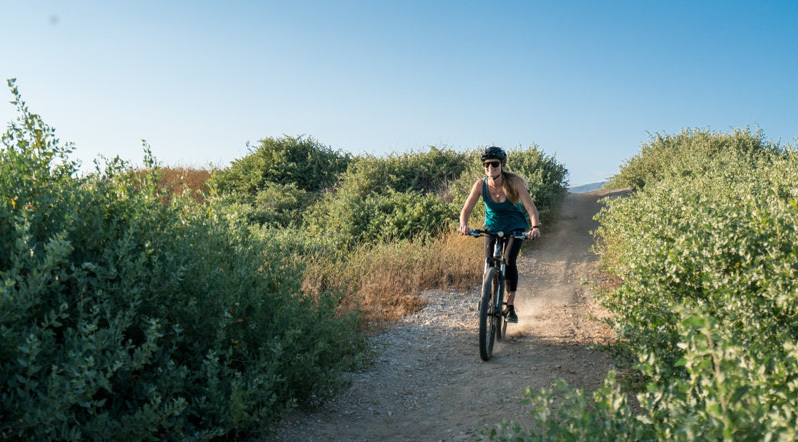 The Land Trust, Citizens for the Carpinteria Bluffs, and City of Carpinteria are finalizing plans for the first set of improvements to the property, including trails, safety measures, parking, benches, and bathroom facilities. 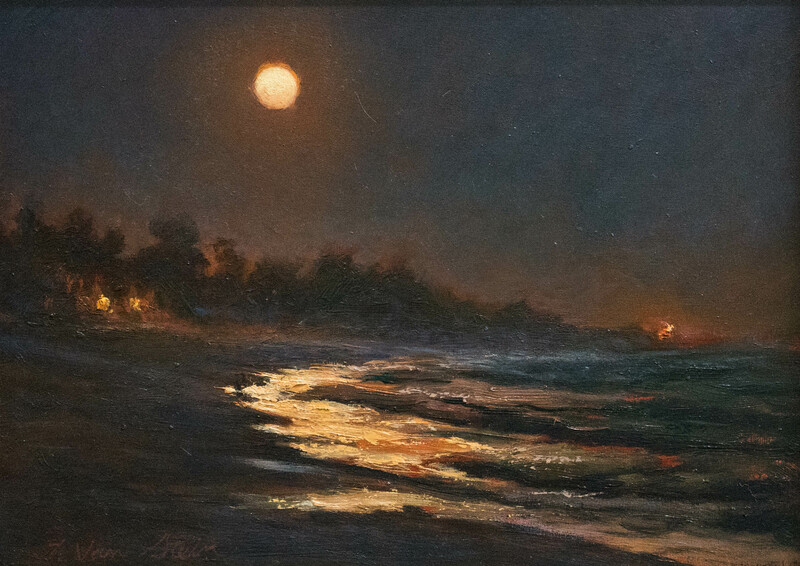 When all private and public/government grant funding is provided into escrow, the property will be conveyed to the City of Carpinteria for long-term stewardship. Since 1985, The Land Trust for Santa Barbara County has worked with community groups, willing landowners and others to preserve, restore, and manage open space, wildlife habitat, and family farms and ranches throughout the County. 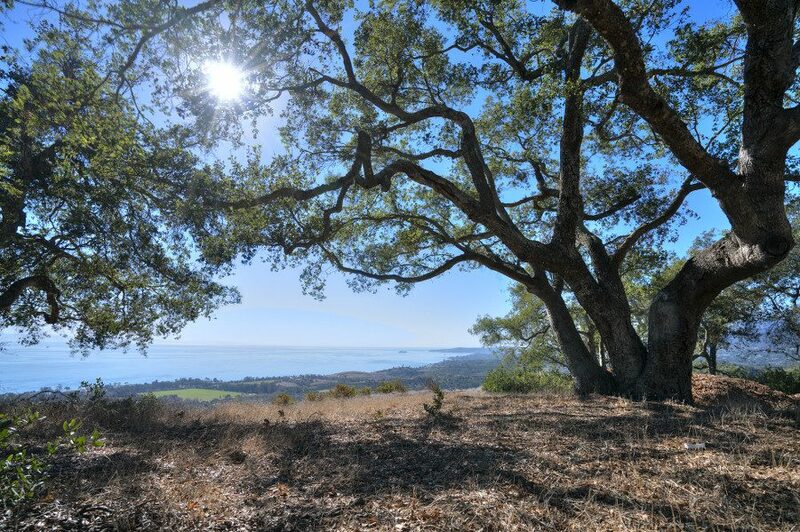 To date, the Land Trust has helped to preserve more than 25,000 acres of natural resource and working land across the county, including the Arroyo Hondo Preserve, Sedgwick Reserve, Carpinteria Bluffs Nature Preserve, Coronado Butterfly Preserve, Point Sal, Carpinteria Salt Marsh, and several ranches on the Gaviota Coast. To learn more about the Land Trust visit sblandtrust.org or contact Carrie Mullen at 805/966-4520 or [email protected].